In support of our The Art of Preservation Campaign, Valley Art Center is proud to host our first annual Ongoing 50/50 Raffle! The Raffle began at the Annual Clambake last fall and continues through to the Hot chocolate Annual Fundraiser on February 4, 2017. The drawing will take place at Hot chocolate and the winner need not be present. $5 per ticket or 5 for $20. Raffle tickets may be purchased at the VAC service desk during business hours or by calling our office at 440-247-7507. February 4, 2017 | 6–10 p.m. Enjoy live music and dancing, a silent auction, a 50/50 Raffle and more. Refreshments include a catered buffet dinner, decadent desserts and a specialty desert drink. Tickets $100, includes 2 drink tickets. Call 440-247-7507. 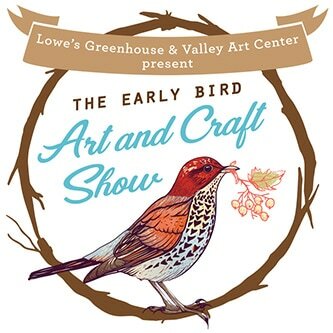 Saturday, March 4 | 10 a.m.–5 p.m.
Valley Art Center and Lowe's Greenhouse are proud to present the first Early Bird Art and Craft Show. The one-day show and sale will feature approximately 30 fine artists and crafters in the beautiful setting of Lowe's Greenhouse's inspiring and spacious facility. 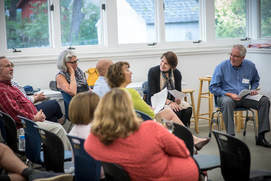 All Valley Art Center members are invited to join us on Wednesday, September 13 from 6-8pm in classroom 4 for our annual meeting. Hear about our year in review and learn about the exciting things to come! Light refreshments provided. Organized by the Chagrin Valley Chamber of Commerce, the Arts Hop includes galleries and arts organizations throughout the Chagrin Valley. 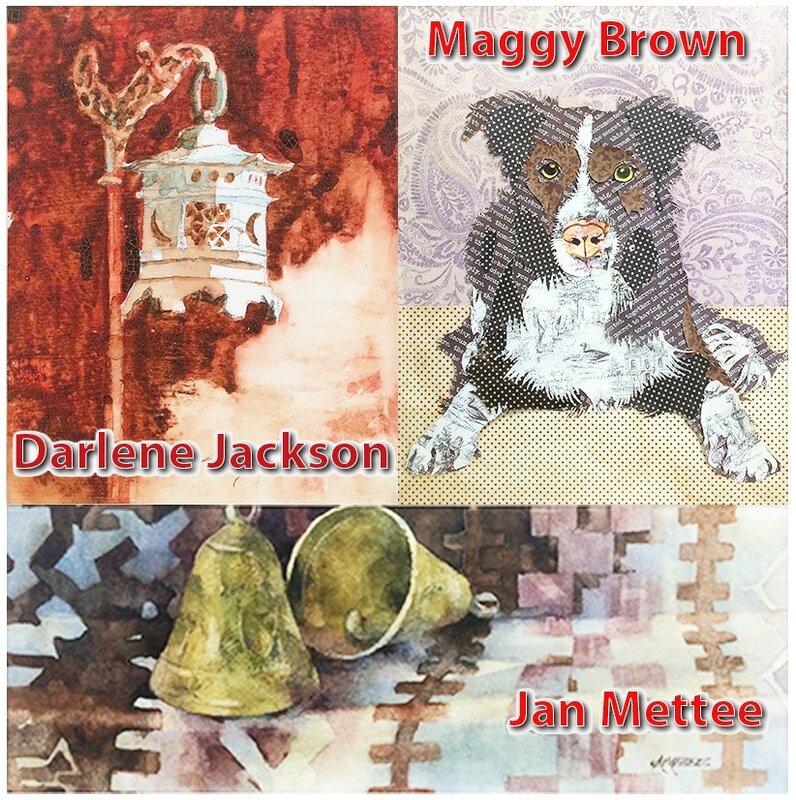 During the two-day event, Valley Art Center will host artist demonstrations. The Gift Shop, galleries, and classrooms will be open for extended hours. 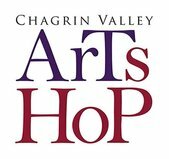 VAC is proud to partner with other area arts businesses and organizations for the second annual Chagrin Valley Arts Hop. FREE and open to the public.